Ukrainian President Petro Poroshenko said today (24 November) that the EU was under very severe attack from nationalists and populists, but also from Russia. EURACTIV asked Poroshenko, following the 18th EU-Ukraine summit, if he thought the EU was in good shape. 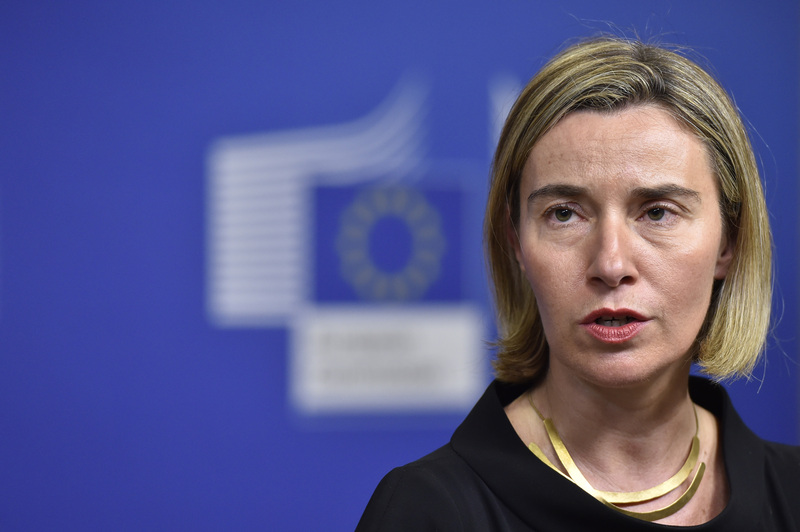 The block has been confronted with a series of crises and the election of Donald Trump doesn’t appear to have made things easier both for Brussels and Kyiv. 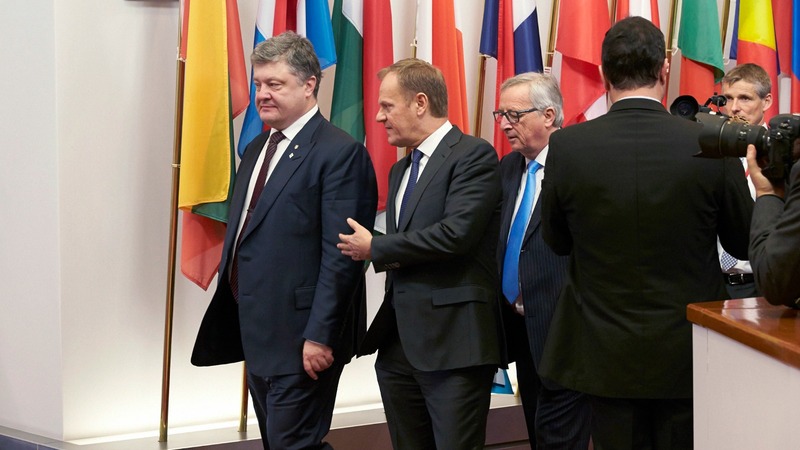 Speaking in English, Poroshenko joked that when he looked at his hosts Donald Tusk, the Council president, and Jean-Claude Juncker, the president of the European Commission, the answer was yes, as in his words both were in good shape and shared European values. Indeed, the Parliament yesterday passed a resolution in which they warned that propaganda pressure on the EU from Russia and Islamist terrorist groups is growing. The resolution stresses that the “Kremlin is funding political parties and other organisations within the EU” and deplores “Russian backing of anti-EU forces” such as extreme-right parties and populist forces. To counteract anti-EU campaigns, MEPs suggest reinforcing the EU’s tiny “strategic communication” task force and investing more in awareness raising, education, online and local media, investigative journalism and information literacy. “Russia supports populists, eurosceptics and other euro-pessimists”, Poroshenko added. He further said he was convinced that the EU will remain in good shape in the future, and advised the EU to take inspiration from his country, which he said was most probably the most euro-optimistic country on the European continent. Under very difficult conditions, at times of war, Ukraine remains the European optimist, Poroshenko said. He made assurances that Ukraine was capable of conducting difficult reforms and stick by the principles of freedom and democracy, and by fighting for these principles. “Please write down: I strongly believe in the future of Europe”, Poroshenko told this reporter. Tusk said that Europe must do everything in its power to ensure that Ukraine’s independence, sovereignty and stability are preserved. He didn’t mention territorial integrity, as the issue of the annexation of Crimea doesn’t appear to have a realistic solution in sight. He said the EU continues to support the Minsk process, which aims at finding a solution to the conflict in the regions of Donetsk and Lugansk, which are largely under the control of pro-Russian separatists. In the Minsk deal, where the leaders of Germany and France mediate between the presidents of Ukraine and Russia, the EU is not directly involved. 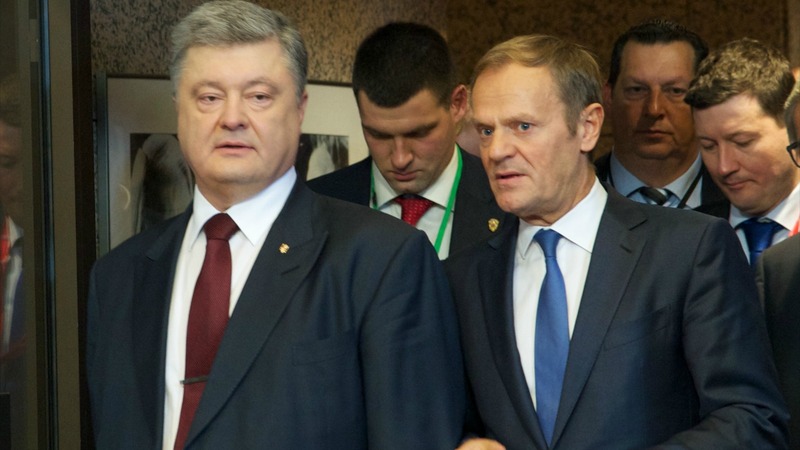 Tusk reiterated that EU sanctions are linked to the complete implementation of the Minsk agreements, and that he “more than hoped” that a decision to extend the sanctions will be adopted before the 15-16 December EU summit. Both Tusk and Poroshenko said they had spoken on the phone with US President-elect Donald Trump. Poroshenko said he didn’t want to disclose details of the conversation, but added that he had been able to explain the situation at length. Tusk said that when he discussed Ukraine with Trump, the latter’s reaction was “very general”, but added that what he heard was different from some statements made during his election campaign. Think that Ukraine shows pro-Europeans interests unlike Türkey . If there should be an accession then with Ukrainians istead of Turkey . And I think ordinary Ukrainians are very very tired concerning the Russian way of corruption . People desperately are looking at the European Union and this is true and I think why not ! We Europeans abandoned simply those people even ignoring them completely after the orange maidan revolution . As stated – my opinion only ! 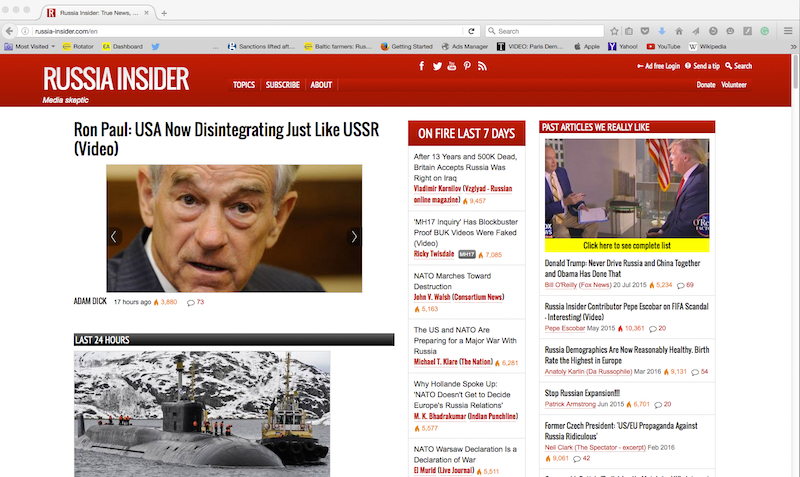 It’s just disgracefully talking about Turkey and ignoring Ukrainians . What are they thinking now about us Hollandese and in general Europeans . What’s gonna wrong with us ? Eu should and wiil help Ukraine against a malevolent neighbour nothing good evercame out ‘o russia :remember crimean war? to reppel and prevent imperialistic ambitions o’ russia and the GLORIOUS RUSSIAN ARMY didn’t win ’twas dysentery killed 100 00of our boys !! come to your senses at last a corrupt criminal state cannot get away for ever from its fate (crumbling down ! !